The legendary and venerable Stratocaster guitar took guitar design to a higher level and became the voice of rock ‘n’ roll. 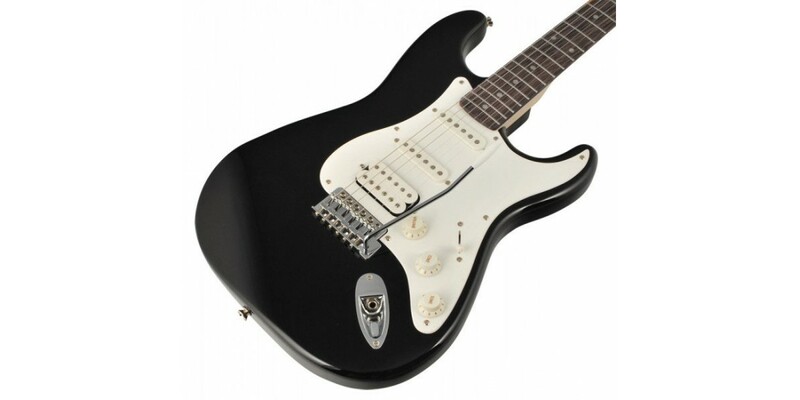 Featuring a comfort contoured body, three single-coil pickups and a synchronized tremolo system – the Strat guitar became the most popular guitar ever built. 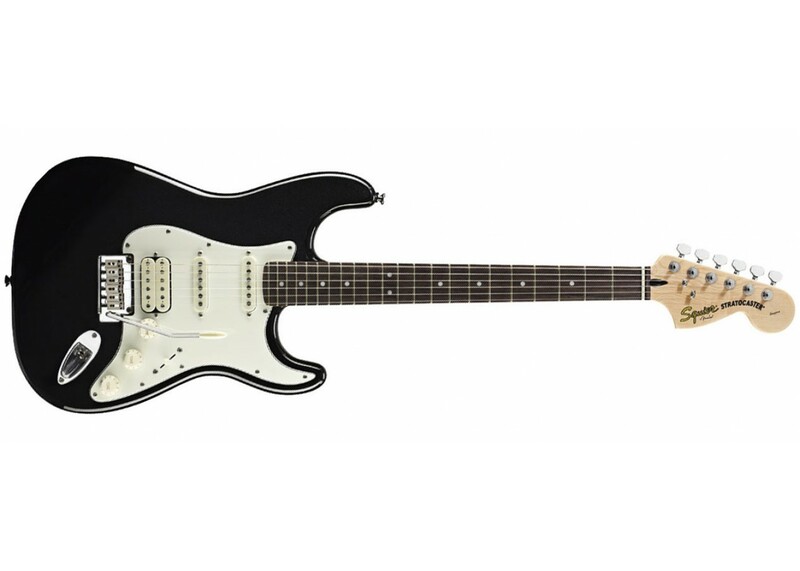 Often imitated but never matched, the Strat is a classic American guitar design. 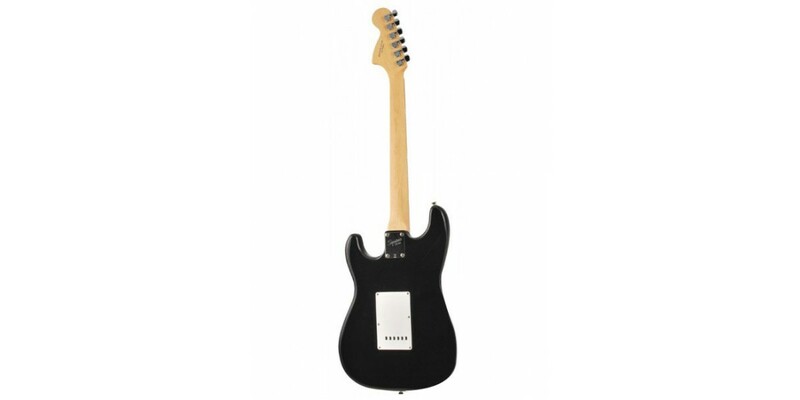 Why buy a no-name knock-off when Squier® offers a real Stratocaster, designed and backed by Fender®? From the look and feel, to the quality of its components, these are guitars that value-conscious musicians have been waiting for! 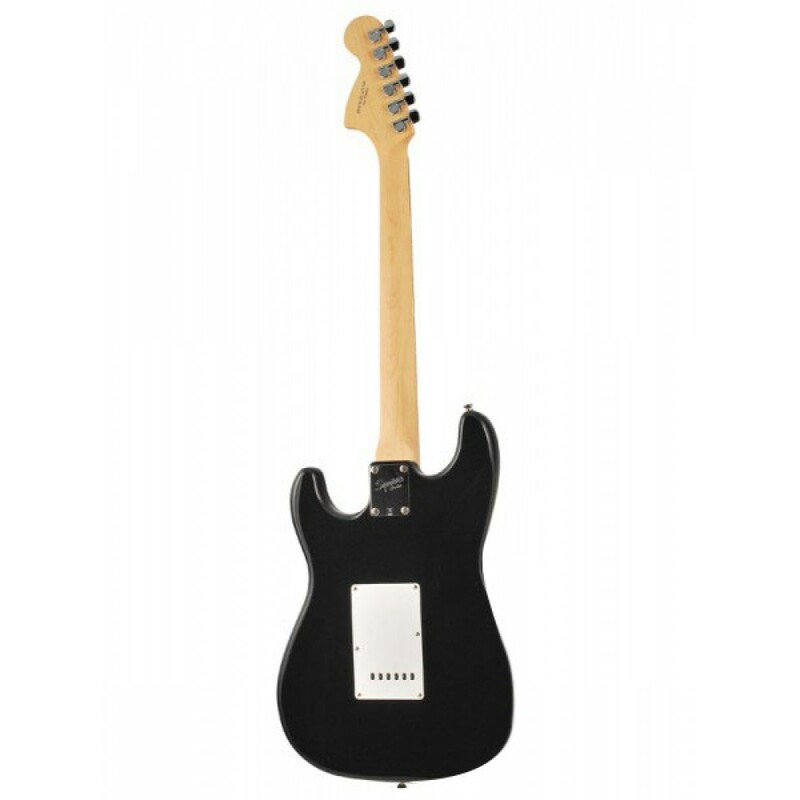 The new Squier® Standard Stratocaster plays great with a traditional vibe and modern feel. Recently upgraded throughout, these classics stand alone. Player-friendly features like the 22-fret fingerboard and a slimmer neck make for easier playing and choke-free bends. Plus, Alnico single-coil pickups! The die-cast tuners are lifetime-lubricated for years of trouble-free service and tuning stability. A new twin-pivot bridge with satin-anodized saddles provides smooth tremolo action. Able to go from raw and ragged to smooth and mellow, humbucking pickups have a tonal range all their own. If you like the versatility of mixing a humbucker with single-coils, we’ve got a Strat for you, in a Fat and Double Fat versions. 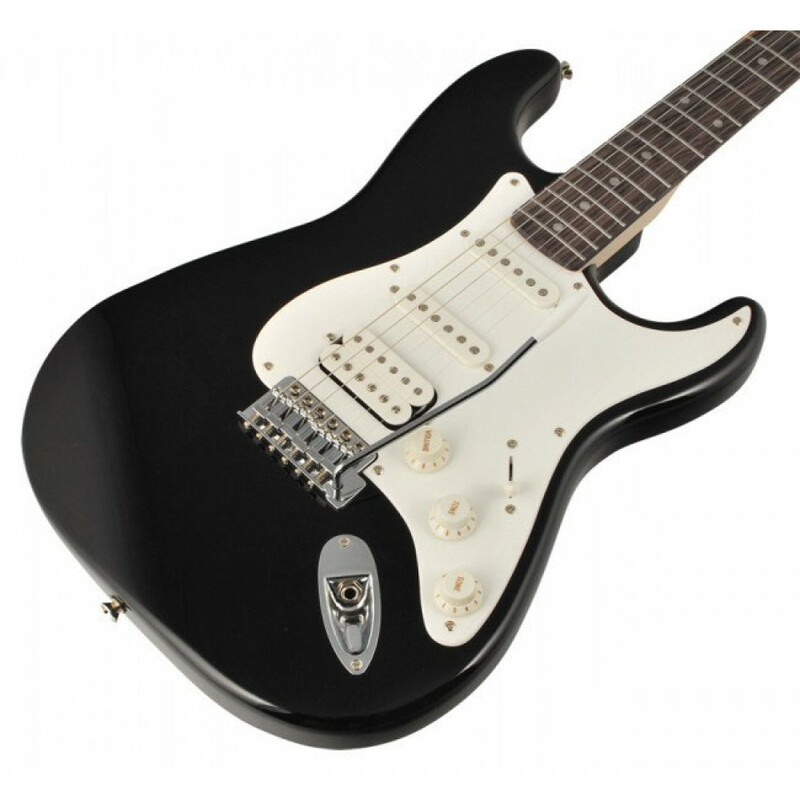 Our Fat Strat features the girthsome tone of a high-output humbucker in the bridge position, while the neck and middle positions are fitted with classic single-coil pickups. 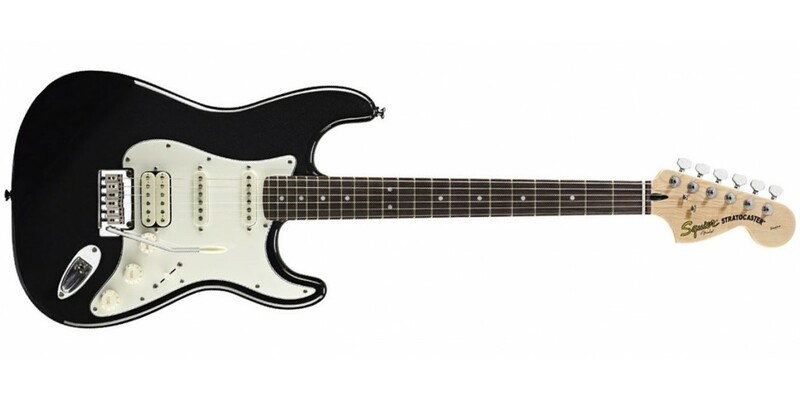 The Fat Strat features a 60’s big headstock, and Squier®’s slimmer, fast-action neck profile and 22 frets for enhanced playability. Every humbucker-equipped Standard Strat gets our custom Blackout Treatment—Black pickguard, Black knobs, Black trem-tip and Black pickup covers.